With Vizit 6.1 comes the ability to write and register a custom Pro Configuration plugin for Vizit. This article walks you through the process of developing and registering a custom Pro Configuration plugin. The rest of this article will explain the details of how to write the specific code for configuration profiles. 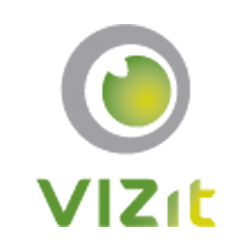 Your Vizit install contains an assembly named Vizit.API.Interfaces. For custom Pro Configuration plugins, you must implement the IProConfiguration interface which contains four properties.